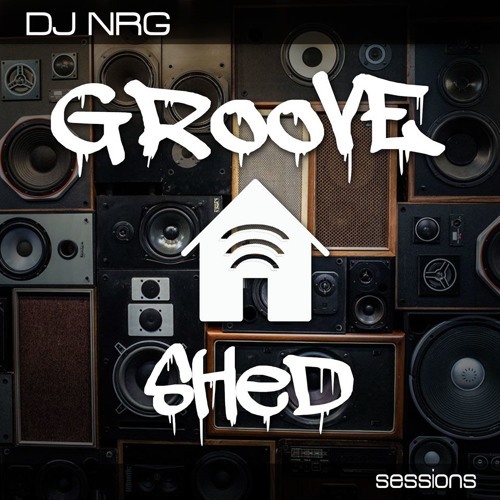 Groove Shed Sessions is a tribute to DJ Taste, my best friend of over 30 years that we lost way too soon. Taste recorded the first Groove Shed mix on cassette back on 03-13-01 in the studio in his shed in Colorado Springs, CO. This mix series is a continuation from that mix, and a tribute to great man and an awesome dj. I like that grimy house !!!!! @axionjaxon17: Thanks homie! Glad you like it! @chazmblue: That's awesome, thank you! Nice mix quality and coordination. Good taste in EDM as well! @djdavidmx303: I'm pumped you were rockin out to this on a Friday night!! Thanks for the love! I like this track lots what is this?